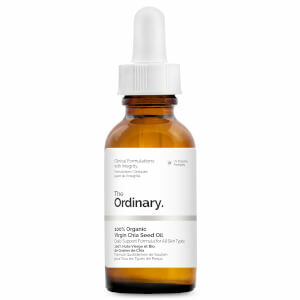 Banish redness and soothe stressed, damaged skin with The Ordinary’s 100% Organic Cold-Pressed Borage Seed Oil; a calming and nourishing formulation powered by sustainably-sourced anti-inflammatory Borage Seed Oil. 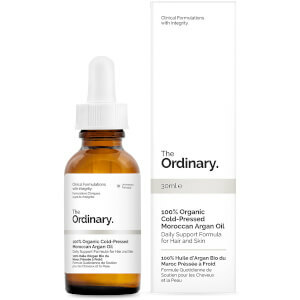 Ideal for dry and irritated skin types, the oil delivers a high concentration of essential fatty acids including GLA to skin, which effectively restores skin’s moisture barrier and smoothness, promoting skin’s overall health. 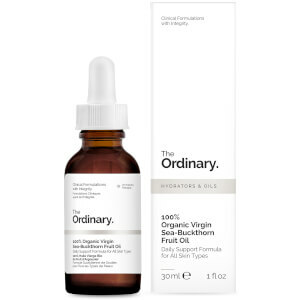 Suitable for dry and irritated skin types.